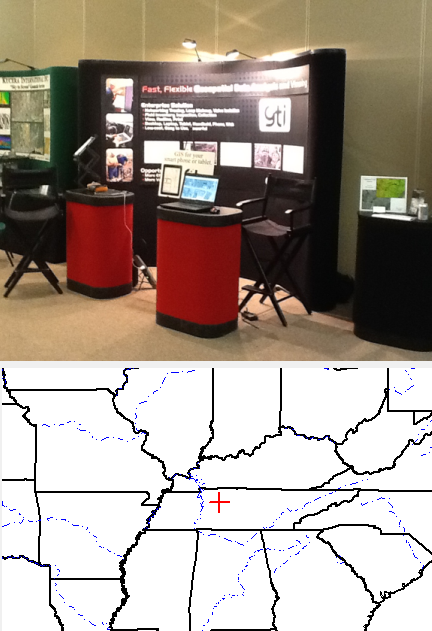 Come see us at the 2012 TNGIC Conference! 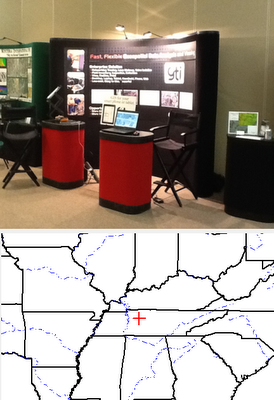 GTI has Booth #9 at the Tennessee Geographic Information Council Conference at Montgomery Bell State Park. Come see us and our new product, GTSpot, which provided the photo above.